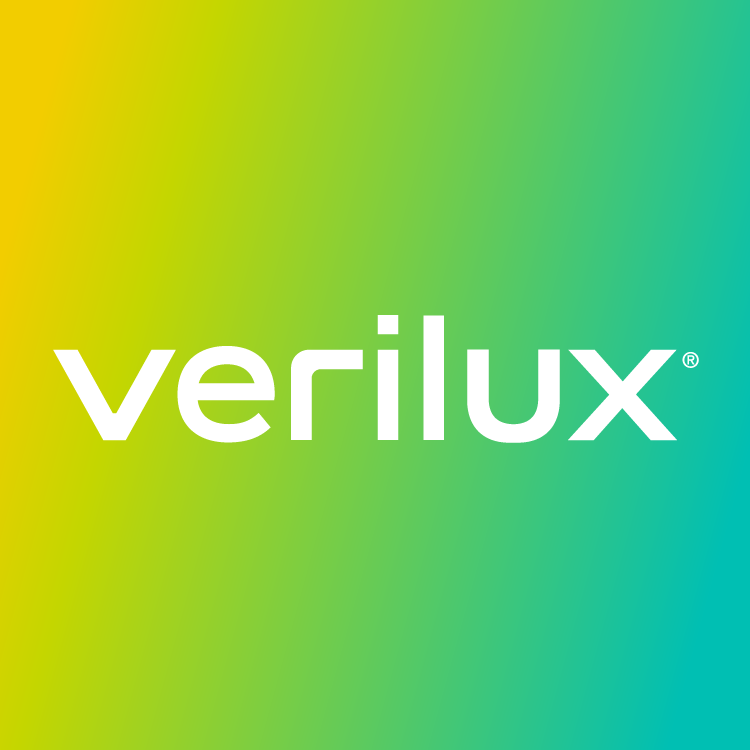 If ordering from www.verilux.com, we ship our products in their original packaging plus a shipping box. If ordering elsewhere, please check with the retailer about their shipping policies as they vary from retailer to retailer. Note that if ordering from Amazon, they will often ship products using it's "Frustration-Free Packaging" Policy, which means that it will not have a shipping box unless you specify that you would like your purchase to have an unmarked shipping box. Here are instructions to specify how you would like your package to ship.